Covington’s Nursery & Landscape Company, located just a short drive east in Rowlett, is offering a variety of cool summer programs and classes for adults and children. If you are a Neil Sperry fan, you can drop by Covington’s on Thursday, June 5th, for his book signing. Need something for the kids to do when school is out? Covington offers classes for ages 5 to 10 and are just $5.00 per class. Angela Henderson has already signed up two of her children for all four classes. Mosquito season in North Texas has arrived! 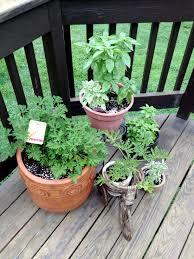 Check out the article in Mother Earth Living to find out what herbs naturally repel those pesky, biting insects. Back row L to R: Jean Holt (3rd VP of Awards & Parliamentarian), Georgeann Moss (President), Marilyn Fitzner (2nd VP of Yearbook) – not shown Janet Nevil (1st VP of Programs). Categories: Uncategorized | Tags: executive officers | Permalink. Our last Garden Club meeting of the year is Tuesday, May 13th at 6:00 p.m. at the Cafetorium of the old Sunnyvale elementary school, 417 Tripp Rd. We will eat before the meeting. 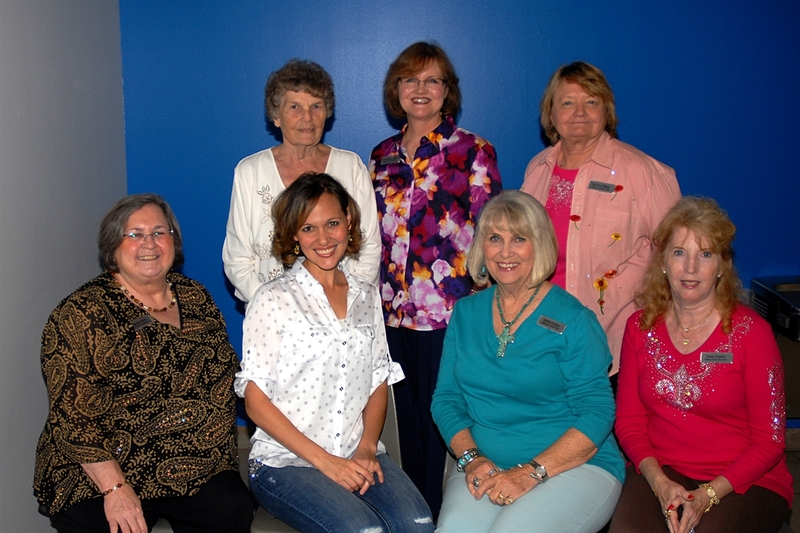 Bobbie Mason will conduct the officer installation for our new officers for the 2014-2015 year. Barbara Gollman, Dallas County Master Gardner, will do a presentation about the do’s and don’ts of container gardening. With our water restrictions, we may find it necessary to have more containers this summer. Membership dues for 2014-2015 are due. You may pay them at the meeting. A copy of the SGC Membership Form (2014-2015) is provided for your convenience. Don’t forget to be collecting glass plates, dishes, cups, votive candle holders, etc. for our June 10th Summer Symposium of making Glass Plate Flowers or Glass Totems. Also, be collecting wine bottles for our July project.